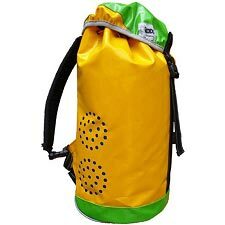 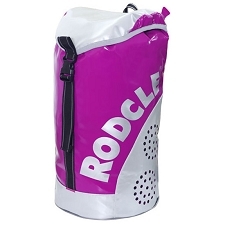 Large volume pack for transporting canyoning equipment. 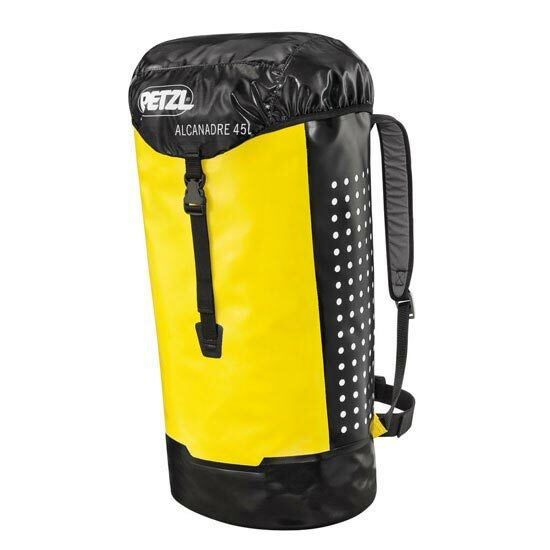 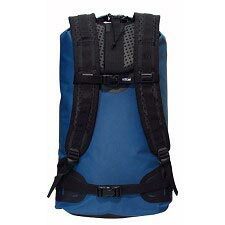 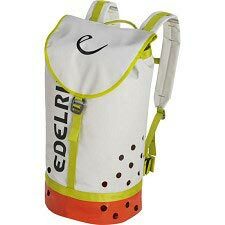 The ALCANADRE is a comfortable 45 liter backpack designed for canyoning. 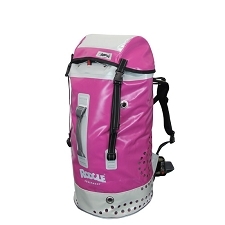 It is made of TPU material, and its welded construction provides greater strength. 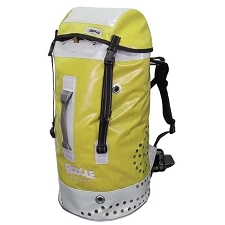 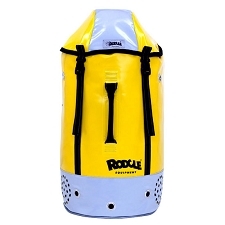 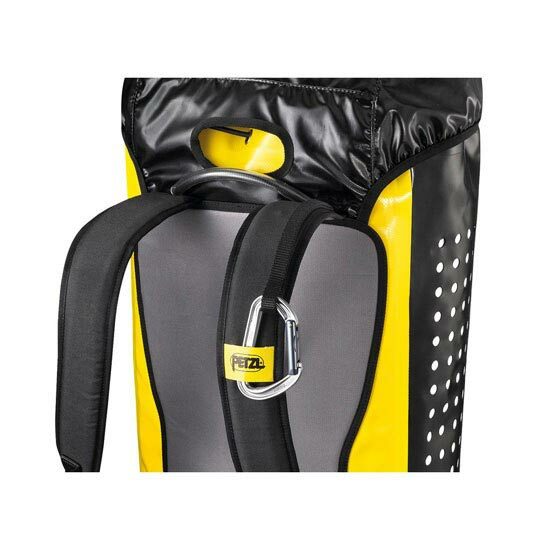 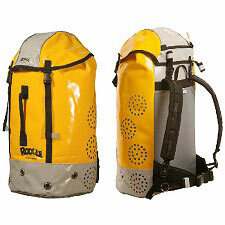 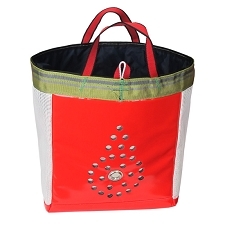 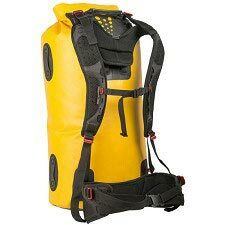 The pack has multiple drain holes to optimize water evacuation. 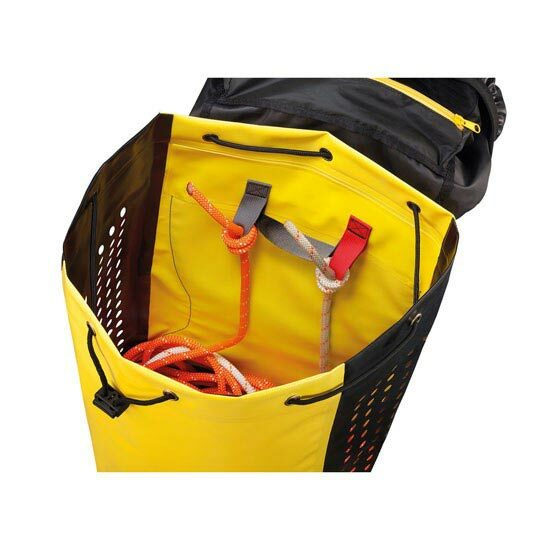 Extensive accessorization facilitates maneuvers: attachment lanyard, interior colored rings for attaching rope ends, top flap with mesh pocket. 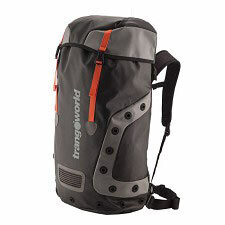 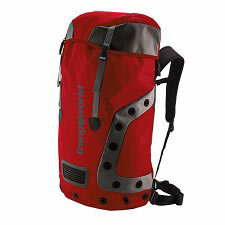 Long approaches are no problem, thanks to the padded shoulder straps and back panel, and to the foldaway waistbelt.